Shannon was born and raised in Michigan and holds a degree in Business Management from Davenport University.After a career in business-to-business sales, Shannon found her calling- Real Estate. She is an experienced Cincinnati Real Estate investor, and has a home design and staging business that serves her clients. 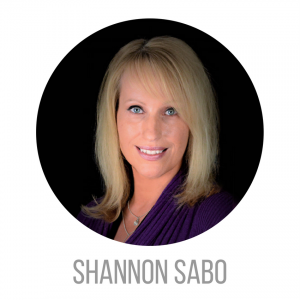 As a real estate investor, Shannon has seen a wide range of homes, and understands what makes a home sale happen. She can help homeowners with optimizing their home and marketing for a fast sale, and she can help buyers see a home’s potential. She is also uniquely qualified to help investors maximize their investment potential. Shannon’s team also includes experts in other areas such as home construction, home repair, relocation, assisted living, and downsizing, to offer her clients a full suite of services to make home buying and selling easy! In her spare time, Shannon enjoys horseback riding and other outdoor activities. She is an active donor and volunteer with several Cincinnati organizations, and serves as a board member for a non-profit horse rescue organization. She also finds time to spend in Michigan and Chicago with her family, and loves boating and fishing.